The environment in which we all operate is becoming more and more challenging, partly because tourism is an increasingly competitive industry for Scotland. 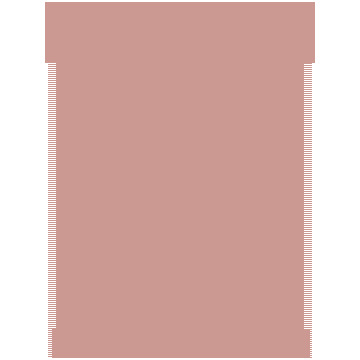 Never before has it been so easy for visitors to find out information or choose from a multitude of destinations. Accordingly, visitor expectations are continuingly increasing all the time. Heritage is at the heart of what Scotland offers visitors and it is vital that we are aware of future trends as well as current ones. This guide draws together rmany of the key themes of a recent report: Future Trends in The Historic Properties Sector – March 2008. This was commissioned by the Historic Properties Group and supported by Scottish Enterprise to analyse future trends for the heritage sector. We hope it is of interest and, importantly, of use in helping us all to ensure that historic properties can meet and exceed visitors’ expectations in the future. 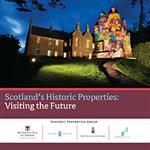 The Historic Properties Group care for over 500 heritage sites across Scotland – how can you get involved? 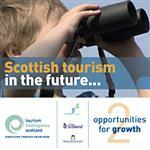 Discover how people are benefiting from using Tourism Intelligence Scotland. 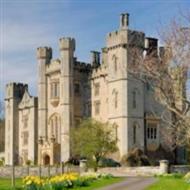 Many historic houses are also opting for weddings, film shoots and the corporate market for additional income. 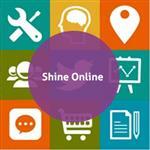 Some other sites have used feedback from visitors to innovate. 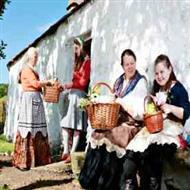 Since 1999, we have seen heritage attractions attract one million more visitors. However the attractions market overall has grown and historic properties only account for 20 per cent of all visits made to visitor attractions - we are clearly not maintaining or growing our share of the market. In 2003 VisitScotland carried out extensive brand research on how people perceived Scotland. Three words; Enduring, Dramatic, and Human, emerged from the research to describe what people expected from a visit to Scotland. In the 2007 Visitor Experience Study by VisitScotland, a staggering 90 per cent of international visitors and 61 per cent of UK visitors said that they had visited a castle, historic house or palace during their visit to Scotland. 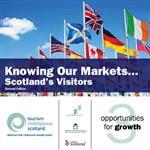 It is precisely what the heritage sector can offer our visitors in Scotland that makes the Scottish tourism brand so uniquely different from our competitors. With such a huge advantage at our fingertips, we now need to make sure that we can offer visitors an experience that far exceeds their expectations so that they both keep returning and recommending us to their family and friends. By working together, looking at what others are doing and listening more closely to what visitors want, we can improve and develop what we offer. Then we can better face the future with confidence and help Scotland become a world class destination. Want a printed version of the guide? Please email info@tourism-intelligence.co.uk or call us on 0845 601 2454. Ancestral tourism presents new and exciting year-round commercial opportunities, whatever the size, type and location of your business. The 'Winning Years' campaign provides a unique opportunity for all to celebrate and collaborate with others to develop the visitor experience. This guide provides key intelligence as well as offering advice on how businesses can ensure that wildlife enthusiasts have the best experience possible. The guide highlights opportunities where tourism and sailing businesses can collaborate to capitalise on this growing market. 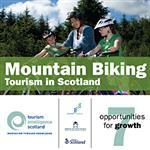 With a predicted 30 per cent growth in mountain biking in Scotland over the next five years, now is the time to get involved. Get inspiration from the innovations of some of Scotland's top activity providers. 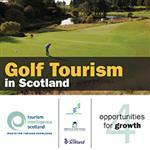 Highlights opportunities for tourism businesses, golf clubs and courses looking to get the most out of the visiting golfer market. 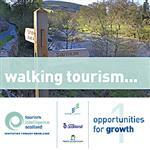 Walking Tourism is a great resource for businesses looking to seize the opportunities that the walking market can bring. Listening to our Visitors is a practical guide which includes some great tips on how to ask the right questions. Sustainable businesses mean tourists will have an amazing country they can keep coming back to.